Lawn Sprinkler Repair Carrollwood, American Property Maintenance has over 20 years experience repairing sprinkler, sprinkler valve repairs, sprinkler head repairs, sprinkler timer, Drip irrigation system and much more. We get a lot of sprinkler repair calls about rerouting sprinkler pipes due to a pool be added or a back patio is being built. When this happens it’s best to call American Property Maintenance before you let people just start ripping irrigation pipes out of the ground. 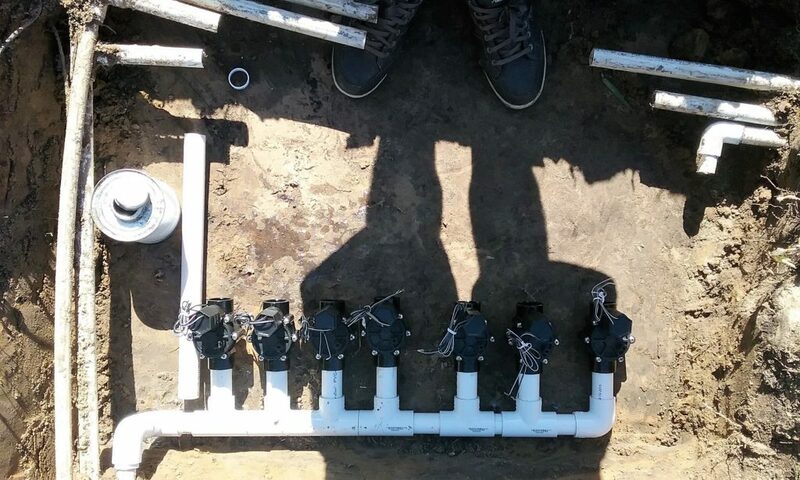 When we come out you can explain where your pool or patio is going to be and then we can cap certain sprinkler pipes so it’s easier to put back together when the pool or patio is done. Saves you a lot of money and saves me a lot of extra work. If your having a pool or patio added to your home please call American Property Maintenance so we can help you save money on your sprinkler repairs.